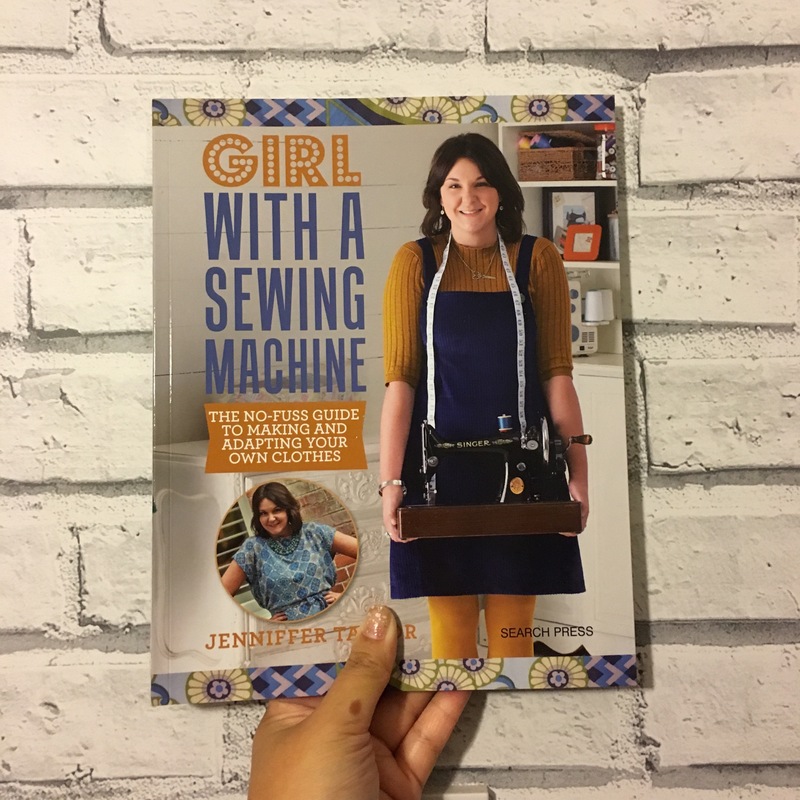 It’s my birthday on Saturday and to honour that I’ve got a little giveaway for you lovely folks – it’s a copy of Girl With A Sewing Machine by Jenniffer Taylor! 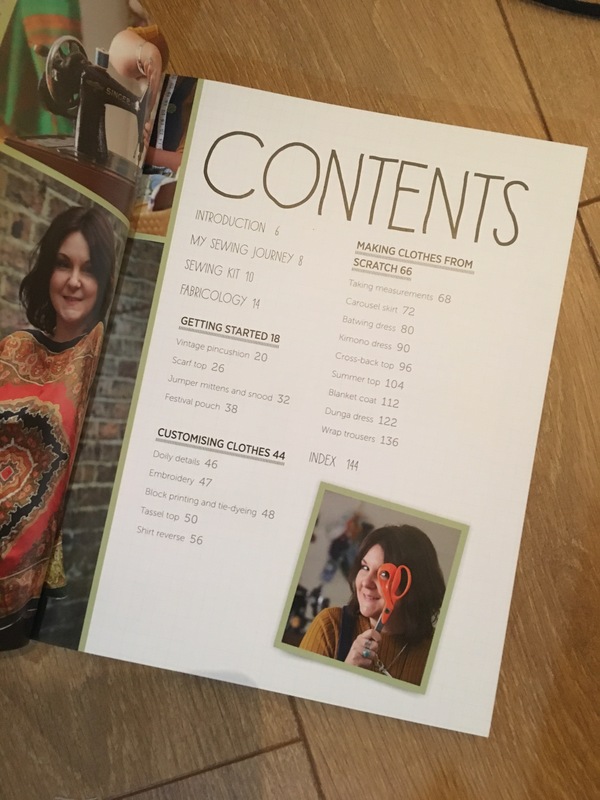 The book is great for beginners with lots of ideas for upcycling projects too as well as projects from scratch. Just leave a comment below to enter and if you want to double your chances, head on over to my Facebook page as well! The details – I’ll close the competition on midnight (GMT) Sunday 24th September and will send it out as soon as possible. It’s only open to those in the UK I’m afraid! This is not a sponsored comp, the book is provided by myself. Congrats! Your name was drawn for the book giveaway! Happy Birthday for Saturday! Was at the GBSB Live today, really good fun! Definitely! If you don’t see me wandering around, I’m doing an alterations challenge at 12.15 at the dressmakers drop in clinic! Great Emily ,I will come there if I don’t see you before then , if I do miss you have an amazing birthday ! Thanks for sharing all your makes. They inspire me! This book looks to be fun and filled with ideas!! What a great idea to share your birthday with us and doing a giveaway. I’ma always interested in books about sewing and learning more and more about sewing. This books could be a great way to get more inspiration and ideas. Happy Birthday! You will certainly celebrate in style! Thank you for the giveaway, a book is always a great company for new adventures in sewing. I’m a beginner but some day I’ll make a dress for me! Hi Emily, Happy Birthday for Saturday. Enjoy your day at the GBSB. Wish I could be there but unable due to my partner’s ill health. Thank you for holding this giveaway. It would be great to win this useful book. So generous of you to celebrate with a giveaway! Wishing you happy birthday and lots of love! Hi. I’ve really enjoyed reading your blog over the last few months. Happy birthday for Saturday! Happy Birthday Emily! Is always a joy to read about all that you make! Have a great day with the ones you love!